Just like the body, the skin’s natural aging process is influenced by our genes and shaped by our lifestyle (nutrition, sun exposure, smoking, etc.). The cells (fibroblasts, keratinocytes) age and lose their ability to renew themselves and produce enough good-quality collagen, elastin and hyaluronic acid. The deterioration of the skin quality can be explained by the thinning of the dermis, which can reduce to as little as 20% of its original thickness. How is the skin nourished? The dermis, which is irrigated by numerous blood vessels, receives all of the nutrients it needs. The epidermis, however, is nourished by imbibition through the dermis. Limit the factors that accelerate aging through the overproduction of free radicals: overexposure to the sun, smoking, stress, lack of sleep and physical activity, etc. Adopt a balanced diet that is rich in antioxidants. Use suitable cosmetics that are rich in ingredients that favour hydration (hyaluronic acid, etc. ), cell renewal (alpha hydroxy acids, vitamin A, vitamin C, etc. ), and help erase marks (phytic acid, resorcinol, etc.). Reinforce cell activity by regularly undergoing preventative and corrective cosmetic procedures (peels combined with revitalisation treatments). If they are undertaken before the age of 30 and repeated regularly, these treatments are immediately effective and allow for in-depth rejuvenation over time. Structure your meals: a starter, a main course with a side dish, a dairy product and a dessert, with portion sizes that are adapted to your age. This diet should provide all of the macro- and micro-nutrients your skin needs: proteins, carbohydrates, lipids, vitamins, minerals and trace elements. Balance your diet so that it provides all of the energy and good-quality nutrients that your dermis needs. This is why it is so important to enjoy a varied diet with the right quality and quantity of food. What ingredients do the skin cells require to stay active? Is a good diet enough to maintain cell vitality? Necessary, yes, but not enough. As we age, vascularisation is reduced, meaning that the vital ingredients do not reach the dermis in sufficient quantities, and even less so the epidermis, which is non-vascularised and nourished by dermal imbibition. Revitalisation by mesotherapy provides the cells with the ingredients they need to function, and can compensate for any metabolic deficiencies due to age and protect the cell from aging. Are food supplements useful for helping the skin to regenerate itself? Food supplements are only recommended if your diet is lacking in quality and quantity over the long term. But, over the course of our lifetime, it is difficult to constantly cover our body’s requirements in omega 3 and 6, as well as various antioxidants (particularly vitamin C and E), and minerals and trace elements such as magnesium, selenium or zinc. An oral supplement can therefore be useful. Having great skin over the long term can be achieved through the symbiosis of ingredients provided by your diet and regular cosmetic procedures. 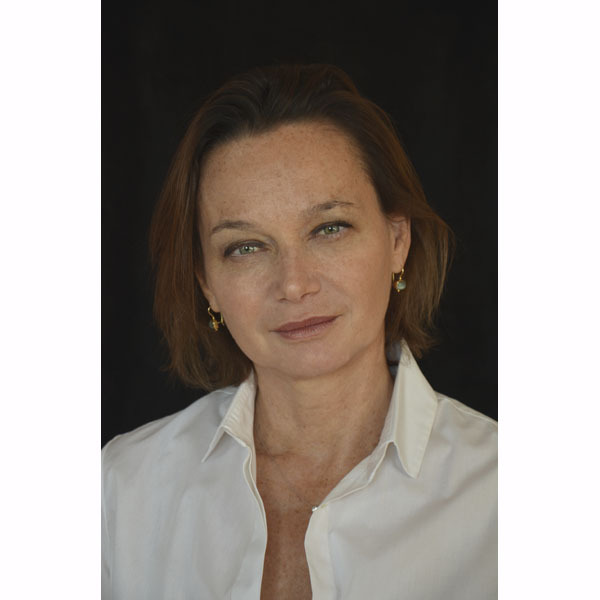 Dr Valérie Philippon: Graduate of the Rockfeller Lyon medical faculty and the EM Lyon, Dr Valérie Philippon has held various Marketing Management positions in the pharmaceutical industry and created and supervised the Masters in Marketing, Food & Health in Dijon. 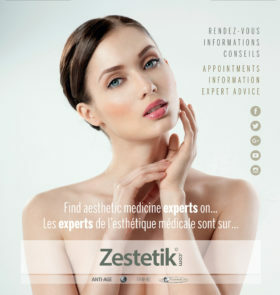 Holder of an inter-university degree from Paris Descartes and in Morphological and Anti-Aging Medicine, she practises aesthetic medicine while working as a tutor and consultant. 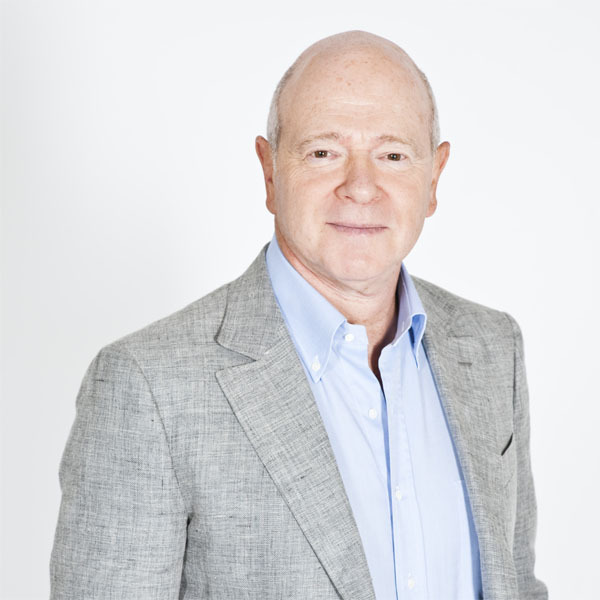 Patrick Serog: Patrick Serog is a doctor and nutritionist, and scienti c director of the DIETECOM congress. He is the author of numerous scienti c works and best-sellers about nutrition for children, teenagers and families. He is self-employed and also works in the nutrition department of Georges Pompidou hospital (Paris).